The College of Architecture and Urban Studies at Virginia Tech is a global leader in architecture, art, construction, design, and public and international affairs. Founded in 1964, the college houses four top-ranked schools: the School of Architecture + Design, Myers-Lawson School of Construction, the School of Public and International Affairs, and the School of Visual Arts. Today, CAUS is home to more than 2,300 students, 300 faculty and staff, 15,000 active alumni, and hundreds of industry partners from around the globe. Choosing a degree program can be tough. Check out these undergraduate majors and minors we offer through our college, and if you have questions and want to learn more, consider scheduling a visit or get a current student’s perspective by contacting one of our college ambassadors. What's it like being a CAUS student? Our diverse disciplines are united in one common goal: We build resilient, thriving communities – and design spaces and places that allow people to live better lives. Through our classes, research, community outreach, industry partnerships, and the graduates we produce, CAUS is fulfilling that promise. World-class design practitioners and architects discuss practice-based research, a globally recognized research innovation, and explore its game-changing implications for the academy and the industries of the future. 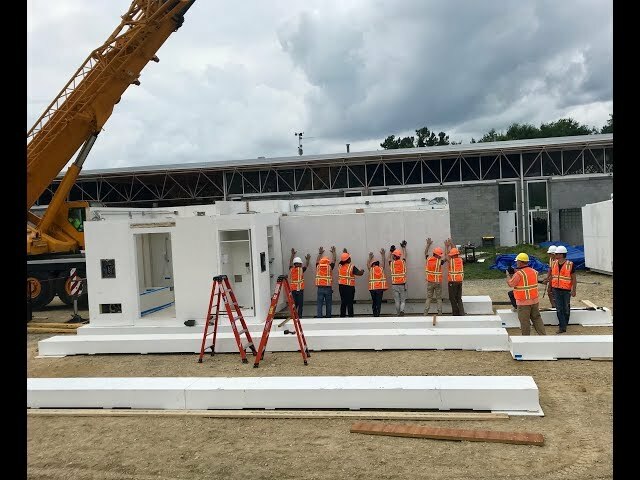 Virginia Tech's five-college FutureHAUS Dubai student/faculty team will present their prototype for the future of smart, sustainable, modular housing at the Solar Decathlon Middle East in November as the only U.S.-based university team. With the award-winning web-based service “Bequest,” students from Virginia Tech’s College of Architecture and Urban Studies created a simple solution to unite young and old in common interests. 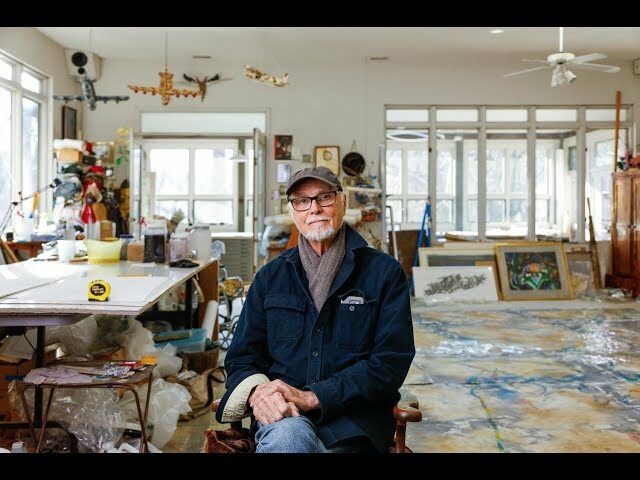 Prolific artist and Professor Emeritus Ray Kass keeps Virginia Tech and Southwest Virginia in his soul … and in the spotlight. Join him in his Montgomery County studio as he discusses teaching art at Virginia Tech's School of Visual Arts, his current work and techniques, and why studio art is a smart major. Video by A+D alumnus and SOVA graduate student David Franusich.